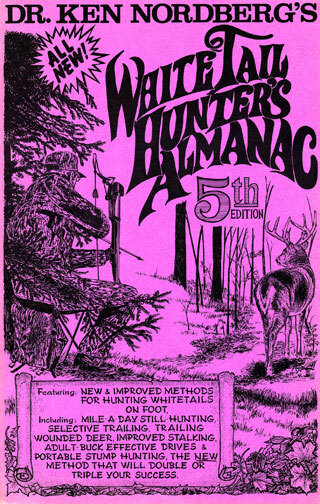 Back in 1960 (before anyone thought of using elevated platforms for hunting whitetails), the most challenging part of bowhunting was becoming invisible to deer. Archers didn’t have much to work with back then. 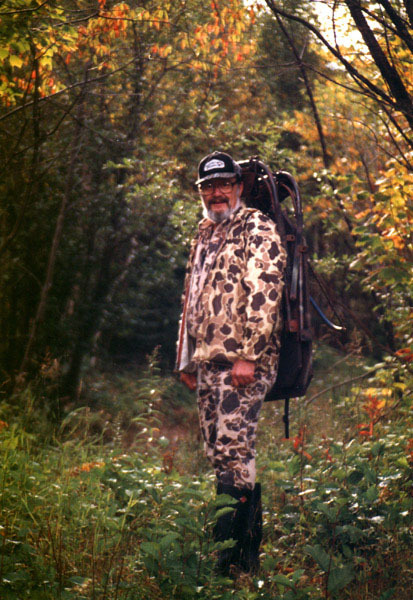 The first camo suit I owned, considered one of the best available, was a recycled relic from an Army surplus store. After donning my suit, I’d smear my face with burnt cork or mud, cover the glossy limbs of my recurve with camo fabric and, upon reaching my stand site, I’d string a 10-foot length of camo netting around the stump or log I planned to sit on. How well did it work? Rare was the approaching dear that failed to spot me before wandering into bow range. 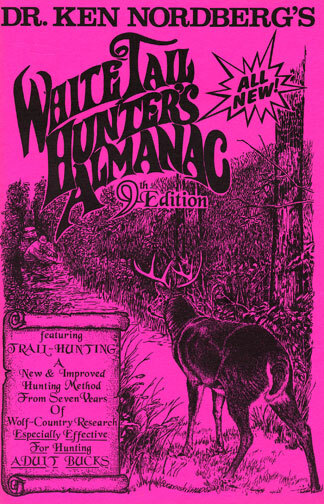 In 1970, our bowhunting success vastly improved when we began hunting from primitive platforms nailed between adjacent tree trunks 6 feet above the ground. 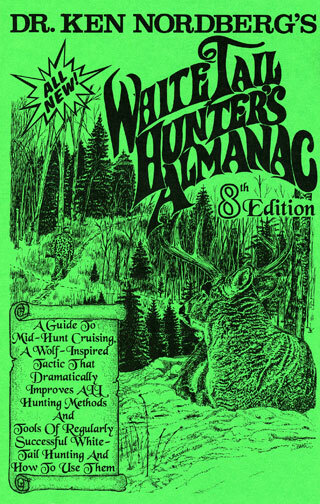 Initially, all whitetails, even mature bucks, were astonishingly blind to hunters perched in trees, and before you knew it, all bowhunters and most firearm hunters were using elevated stands. This change prompted my hunting partners and I to try to develop a better way to hunt whitetails at ground level. 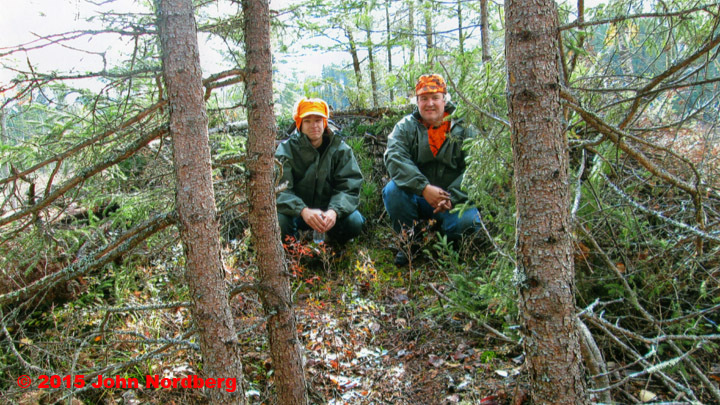 Before long, using backpacked stools, we were experiencing the best buck hunting ever, taking more than 90% of our deer within 10–30 yards (bow range). Becoming invisible to whitetails within bow range at ground level is no easy task. The human body, especially while in the act of raising a bow or firearm and preparing to fire is not an easy object to hide from the motion-sensitive eyes of whitetails at any range. Early on, my hunting partners and I discovered today’s adult deer (not always true of fawns and yearlings) readily spot and identify the standing human body, on the ground or sky-lit in a tree, moving or motionless. Conversely, if motionless, today’s adult dear rarely spot and identify the human body seated in front of a fairly solid, natural background (lots of tree trunks, for example). 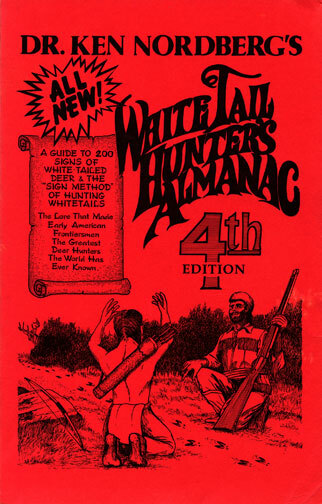 Logically, we decided all stand-hunting and all shooting must be done while seated, and we promptly began practicing firing our bows and firearms while seated on our hunting stools. We also soon discovered today’s adult whitetails readily spot and identify the human head. Like our bodies, our heads are unlike those of any other creatures regularly seen by whitetails. We lack a muzzle and distinguishable ears, and to make matters worse, our faces are covered with hairless skin that contrasts greatly with forest backgrounds. Logically, we also decided we should always cover our heads with loose-fitting camo headnets while hunting whitetails (caps worn on top). It really paid off. Every buck we have taken since 1990 glanced directly at us one to three times as they approached and not one displayed the least hint of recognition or alarm. Of course, we also had to learn to mask the movements necessary when preparing to shoot. We made it a rule to make certain we are partially or wholly screened by natural intervening cover and backed by a fairly solid, natural background (to prevent sky-lighting or snow-lighting), with the surrounding cover unaltered in any way that might arouse suspicion of an approaching adult buck. We also took care to use intervening cover and solid backgrounds to screen our bodies on making our final approach to stand sites. We quit making shooting lanes, using natural windows through cover instead. Too often, however, we found trails or sites frequented by big bucks that could not be hunted because areas downwind or crosswind within bow or gun range lacked cover dense enough to hide our seated bodies and motions. Though man-made blinds posed a practical solution, more than 40 years of hunting experience led me to believe they could not fool older bucks. Then several years ago, desperate to find a way to hunt a portion of an open clear-cut where a particularly large buck fed daily, I decided to give a man-made blind one more try, this time using completely natural materials. Across the south end of a four-foot-wide opening between two large boulders, I piled rotted logs and dead branches picked up from the ground within a 50-yard circle, creating a fairly solid wall about four feet high, enough to hide my body from my shoulders down, while seated on my hunting stool. To remain out of sight of any deer that might be feeding in the clear-cut as I approached my blind, I cleared (made silent) an approach trail below the crest of an adjacent ridge, the final 10 yards to be negotiated on hands and knees. Did it work? I shot the big buck from another ground-level stand site about 200 yards south on opening morning. Two days later I slipped into my blind where I discovered recently browsed saplings within the blind itself, plus a well-defined, 42-inch-long deer bed and fresh ½-inch-long droppings, adult-doe or yearling-buck- sized. This was enough to prove to me a blind made in this fashion does not intimidate adult deer (at least not adult does or yearling bucks). The following year, shortly after a doe and fawn past within 10 yards, my son, Ken, shot a mature buck at a range of about 30 yards, providing ample proof adult bucks also consider blinds made in this fashion to be harmless. The best of all blinds for hunting adult bucks is one that is completely natural — no alterations necessary. The only other adult-buck-effective blind we know of, though man-made, is one that doesn’t appear to be man-made. Today’s adult bucks readily spot and thereafter avoid the many obvious man-made changes so typical of sites used by hunters using elevated platforms. Unmistakable human wreckage —sawn and chopped branches and tree trunks with exposed, bright-colored wood, trees trimmed to the point that they resemble telephone poles, ravaged shooting lanes, ladders, platforms, brightly-colored, milled lumber, shiny nails and even roofs, mirrors, padded seats and draped carpeting, not to mention strewn beverage cans, candy wrappers, and cigarette butts — is a principle cause of the demise of the effectiveness of tree stand hunting. To construct a blind that can fool older bucks, other than making it appear an unusual number of dead trees and/or branches fell at one site, obvious man-made changes must be absent. There should be no visible saw or axe cuts, no live branches broken, no bright wood exposed. If twigs and small diameter branches are in the way, they should be clipped off cleanly with a pruner in a way that exposes as little live wood as possible, especially in the direction of the trail or site where you expect to see a deer. If the opener is less than a month away, exposed wood should be darkened with dirt. If small diameter saplings (not sapplings of valuable timber), brush (hazels and alders, for example) or other stems such as raspberry canes or ferns project through a natural shooting window, or if they grow upon the spot where you will sit or upon your downwind or crosswind approach trail, prune them off cleanly at ground level, thus minimizing visible evidence of human change. If you cut them an inch or more above the ground, not only might the fresh cuts be seen and recognized by smart old bucks as signs of a human ambush site, a site to avoid, but the stubs will snap loudly underfoot as you approach your stand site, warning every deer within hearing some large and heavy creature, perhaps a hunting human, is near. Never create obvious shooting lanes. Use natural openings or windows. I generally find it necessary to clip off at least a few obstructing twigs or branches at the four-foot level to completely clear a natural shooting window. If cut cleanly with a pruner, their disappearance is rarely obvious. Before constructing a blind, two question should be considered: 1) is the site worth the effort and 2) can I get to the blind without a quarry knowing it? The first question is easy to answer. If a big buck is your intended quarry and if the trail or site you intend to watch (a feeding area, for example, within shooting range, upwind or crosswind) has plenty of fresh, big-buck-sized tracks and droppings in it, this stand site is definitely worth the effort. Answering the second question is almost a two-person task, one watching from the trail or site where the quarry is expected to appear while the other approaches the selected stand site. If at any time the hunter’s moving body is fully exposed to the watcher, whether sky-lighted or while crossing an opening with no intervening screening cover, either a better approach route must be found or the stand site should not be used. 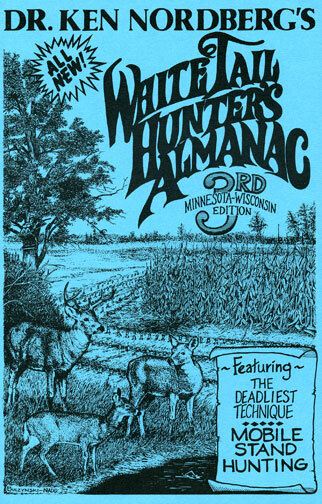 If the approaching hunter cannot be seen or if sightings are limited to mere glimpses of small portions of the hunter’s moving body, the stand site is worth the effort. Because your finished blind must be large enough to hide your body, therefore becoming something potentially obvious in the landscape, it is best to include some large object that is already there — a large boulder, for example, an embankment, a steep slope, a cluster of trees or tree trunks, large or small, a cluster of small evergreens, a large evergreen with boughs touching the ground, a dense patch of brush or saplings, tall grasses or farm crops or a wind-fallin tree. If a fairly solid natural background is lacking, with or without embellishment, many large and natural objects can serve as your background. One of my best (most productive) blinds has a large boulder for a background. Ground blinds can be easily made underneath a pine tree. Especially when planning to hunt adult bucks, use natural materials only to construct your blinds, dead branches and such lying on the ground in the immediate area. Available building materials are thus an important element of a potential blind site. Do not cut, saw or chop anything. Though one of our blinds made last October was as productive a month later as blinds made earlier, I personally prefer to construct my blinds during my favorite time for scouting, late April or early May. 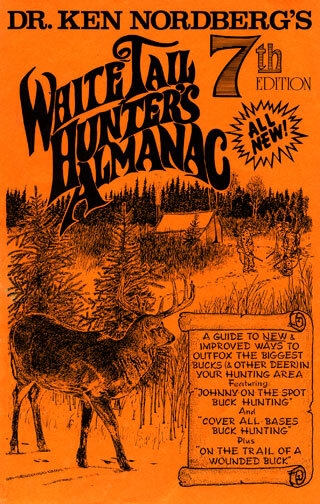 Though it may not be needed, this gives whitetails plenty of time to become accustomed to them. 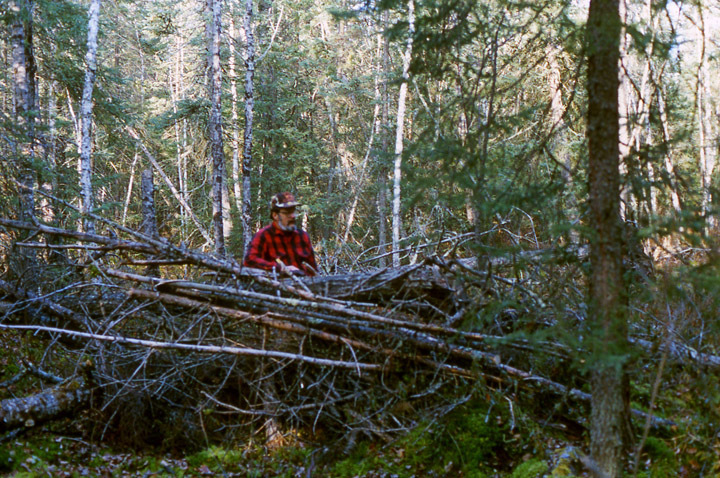 Doc's grandson, Jimmy, and son John in a large u-shaped brushpile. This ground blind overlooks a feeding area that has been very productive. From camp, this is a 25 minute walk — if you were to cut across the feeding area — something we never do during the hunting season. To approach from downwind, it is an arduous hike that can take well over an hour. Some of my blinds are U-shaped affairs, dead branches and rotten logs stacked haphazardly (not neatly) in front of and on both sides. To make sure a finished blind does not settle appreciably before I use it in the fall, I stomp on the accumulating materials two or three times before they reach the desired height of 4 feet. I generally make sure I have a large-diameter tree trunk to lean back against on one side or the other of the open end (the entry). One of my blinds is V-shaped with a large-diameter tree trunk in the front (at the apex). It has a solid forest background but no convenient tree to use for back rest — the penalty I pay to take advantage of a stand site with great proven value for hunting adult bucks. Another favorite blind, located on the western perimeter of a popular whitetail feeding area, required very little preparation. It is formed by the upraised roots of an enormous fallen pine. If you can see any portion of one or both of an adult bucks motion-sensitive eyes as you slip off your safety and begin to raise your rifle or shotgun or as you raise your bow and begin your draw, the buck is going to spot you. Almost immediately, it will probably whirl and leap away with all possible speed. For this reason, you need enough natural cover in front of you to hide your movements. This cover can be located immediately in front of you, naturally occurring, or the front wall of your blind, or it can be located anywhere between where you are seated and the trail or site where you expect the deer to appear. One of my favorite bowhunting stand sites is located 20 yards south of the deer trail that connects two favorite whitetail feading areas. East and west of a small natural opening, directly in front of my deeply-shaded stand site, that deer trail courses through dense evergreens. A deer approaching from either direction cannot possibly see me until it enters the opening. Before it gets there, however, I can hear it coming and I can see enough of it through small holes in the evergreen cover to determine whether or not I should raise my bow and draw an arrow. Using a compound bow with considerable let-off at full draw, a wrist-type mechanical release and arm muscles toughened for such a circumstance via months of practice, I can generally hold a full draw for a considerable length of time if necessary. Another favorite bowhunting stand site lacks screening cover dense enough to hide me and my pre-shot movements throughout most of the area between the crest of a hill where deer typically halt to view the wooded point below where they congregate before moving out into the more open feeding area immediately north of there (a staging area). My stand site (with its separate approach trail) is located on the east side of this wooded point amid a small but dense clump of spruce trees. 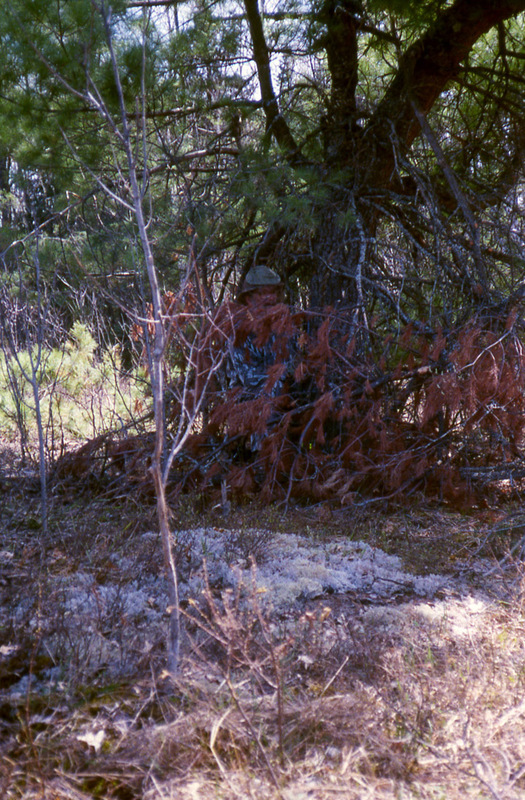 I can peek out to the small dense boughs of this natural blind and glimpse deer throughout the surrounding area, but they cannot see me until they appear in one of two narrow openings, both natural and untouched, that lead to two well-used deer trails, one 20 yards west of my ambush site and one 25 yards north. 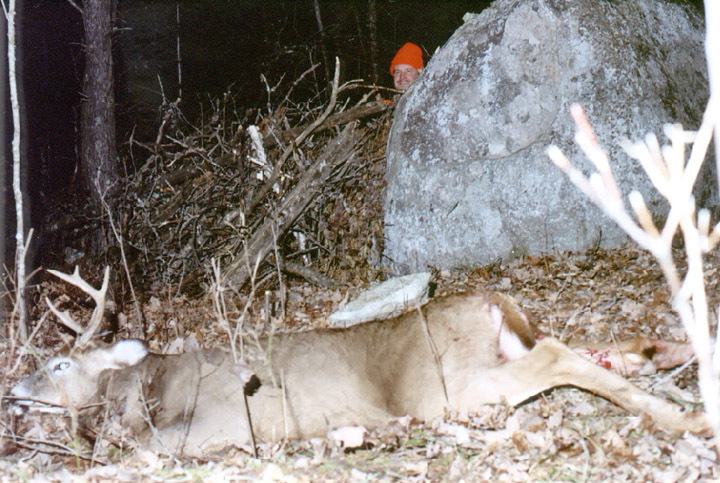 Has your deer hunting as rewarding as you would have liked it to be during the past few seasons? Have you been plagued by deer spotting you before they were within easy shooting range? Ground blinds made from natural materials are a cure.